Hey! Your entries are worth reading... and the pics wonderful. I haven't found any blog as yet presenting German Shepherds in a very technical and beautiful way like this. Great job! Good information and I love your enthusiasm. 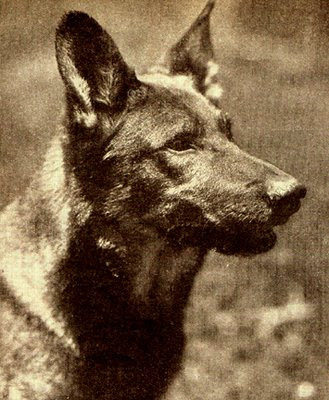 The GSD truly deserves the popularity it has achieved through the years as a working dog and a companion.